Flowers are formative elements in Honolulu’s aesthetics. From enchanting Lei to vibrant floral shirts, you can tell that the community loves to revel in nature’s blooms. With these top eight florists in Honolulu, your recipient can get flowers that are fresh as the Hawaiian sea. 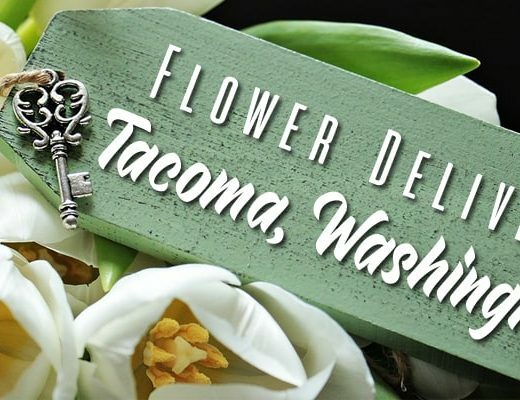 Sending flowers regularly would usually mean having to place orders every now and then, but Lulu’s Lei and Bouquets allows you to place a single order and have it directly delivered to your recipient for the number of months you specify. You can even select among their flora, premium, and luxe floral subscriptions. Voted as one of Hawaii’s best florist for 10 consecutive years, Beretania is consistent in ensuring the quality of their flowers and the uniqueness of their Lei and centerpiece designs. Take note that Beretania Florist has a delivery order minimum of $50.00 on all area deliveries in Honolulu. If your family or friend is celebrating or taking a holiday in Honolulu, contact Sweet Leilani to deliver the perfect flowers for the occasion. It’s the best way to let your loved ones know you’re thinking of them during the holidays despite the miles. Honolulu Florist aims to spread happiness to their customers, one floral order at a time. It’s so easy to be delighted with their exceptional vase designs that are perfectly paired with the colors and flower types that their professional florists have personally picked. 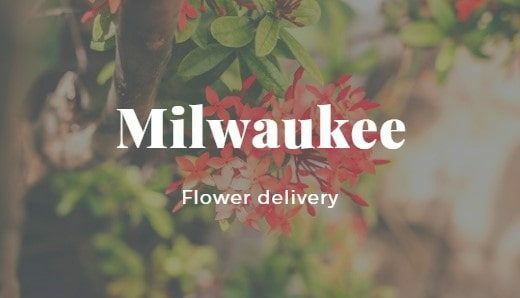 For rush floral orders, Flower fair has a collection of flowers that are prepared for same-day delivery. Located in Fort Street Mall, the shop offers free delivery to downtown Honolulu offices within three blocks of walking distance and for $30 minimum orders. Spinning WEB Florist is an innovative full-service wedding floral design company in Hawaii that has been in business for over 25 years. They specialize in beautiful wedding bouquets, ceremony flowers and reception florals designs. 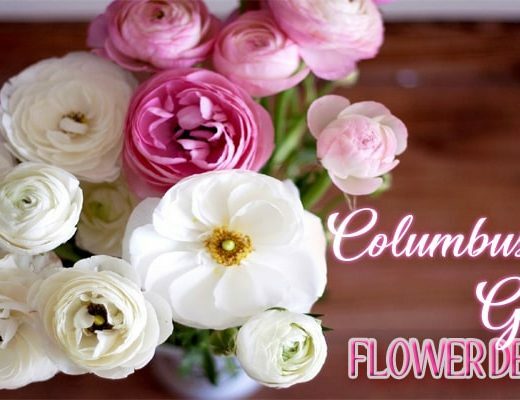 They can give you estimates based on the client’s wedding flower particulars. You can also check out the range of styles showcased on their website and then email or call them for an initial consultation. Established by Walter T. Fujikami, Fujikami Florist has been serving Honolulu customers since 1919. Their creations truly reflect the beauty of Hawaii’s tropical flowers, using a harmony of design elements and an expressive palette. Fujikami’s floral products are made to last in your recipient’s home of office space. We all know that florists like to mix bouquet elements according to shape, texture, and colors, but for Paradise Baskets & Flowers, the latter takes the crown. Their tricolor designs truly stand out, creating a look uniformed elegance. Paradise Baskets & Flowers guarantee that while freshness is sealed with your floral order, your recipient will have your gift the way it was designed, not cramped in shoddy boxes. With 71 years of service and combined 100 years in florists’ expertise, it’s no wonder that Watanabe Floral has earned the recognition of their customers and institutions for their lovely products. You can order almost anything from them depending on your budget, but take note that their costlier designs require a minimum of five days to be ordered in advance.